Got the bounce and now the market has Exhaustion buying volume at the end of the day. We're coming into Memorial Day and markets tend to be strong into holiday weekends. So I'm expecting the Professionals to use Friday to take profits with some range trading. As always, trade your setups and don't over-think the market. If you're reading this article via email or RSS reader, then follow this link to view the Emini Charts and Commitment of Traders video on the website. And here's another screen shot of the Emini 4,500 tick chart. Shows the "End of Trend" warning signal with Exhaustion selling followed by the rally. 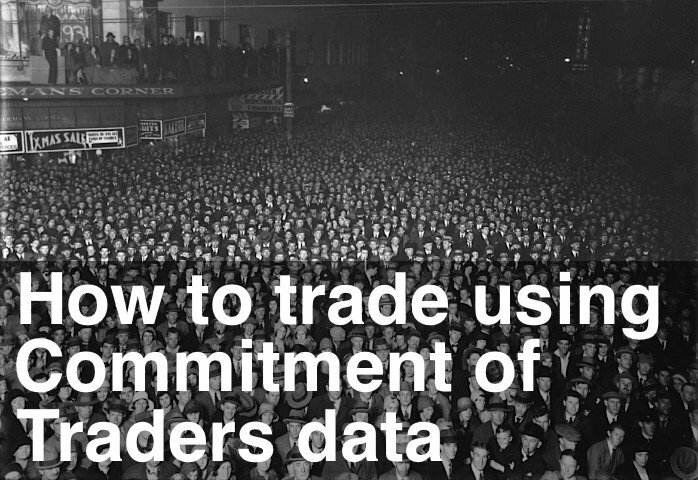 I've updated the Commitment of Traders feature article with new code using the in-built TradeStation data. You can read more here: Commitment of Traders.